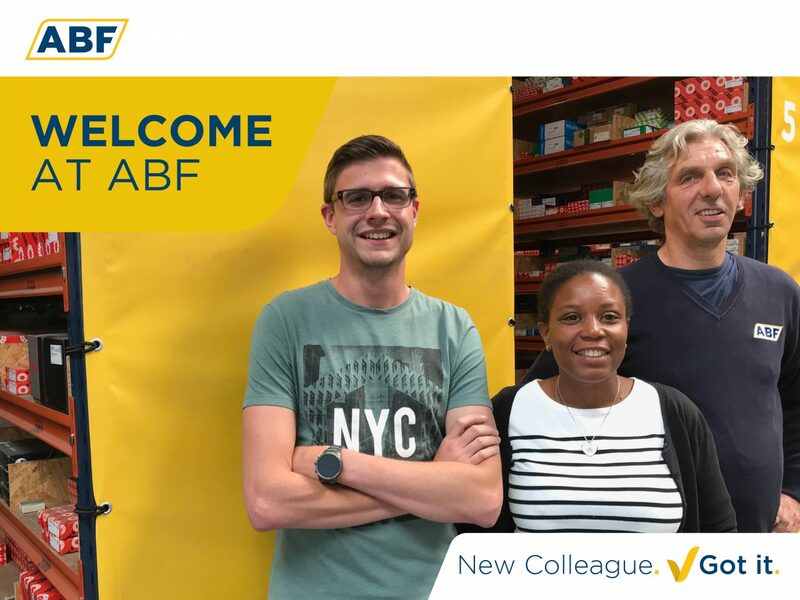 Alicia, Dylan and Henk: welcome at ABF! We are happy to welcome several new colleagues at ABF again. Recently Henk Schuilenberg started as Warehouse Employee at ABF. Our Sales Team was expanded with Alicia Lami as Account Manager France. And Dylan van Rijnberk joined us as System Administrator. With these new colleagues our team has grown to almost 60 employees. Despite these new additions, we are still looking for more new colleagues. 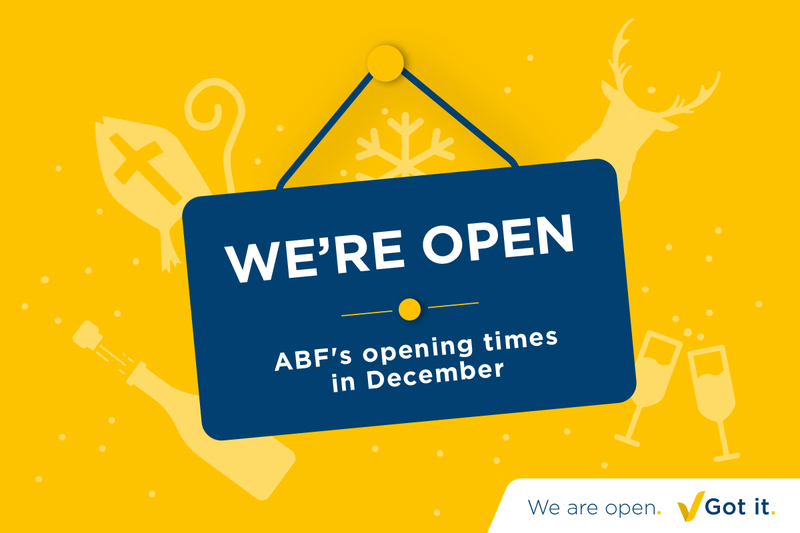 Do you see yourself working at ABF? 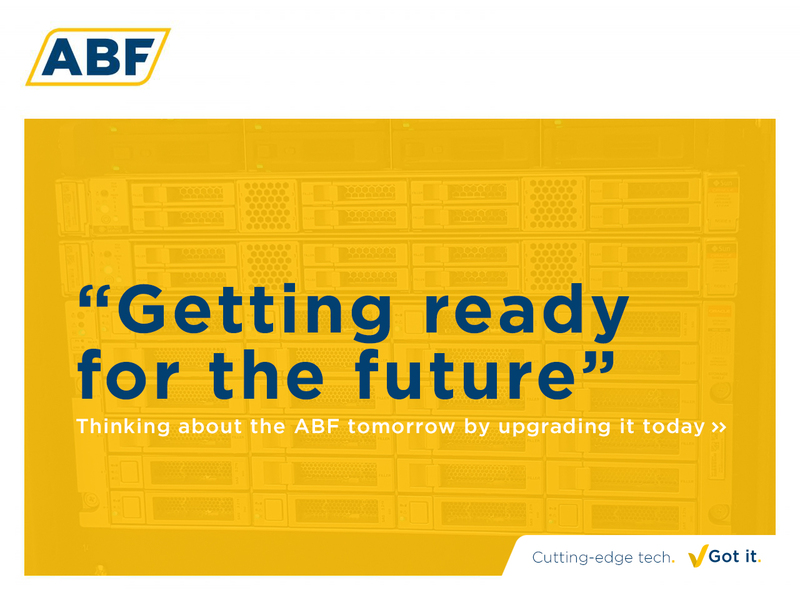 Then visit our careers website for the latest vacancies at ABF.